Thanks Justin. There are so many examples out there. 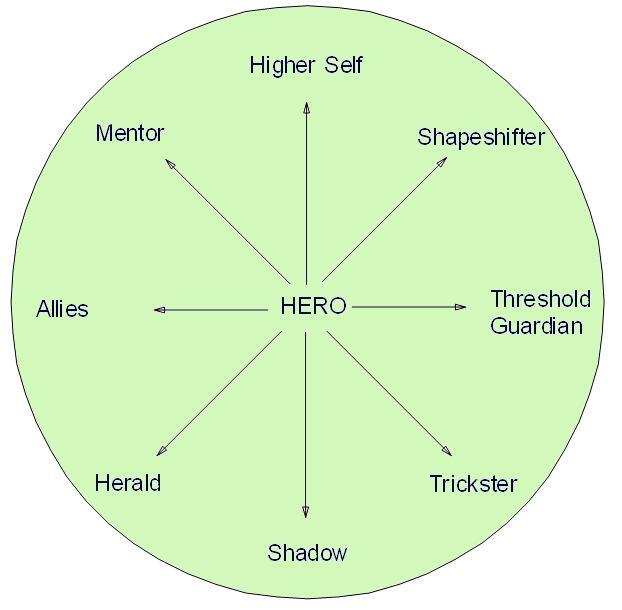 The hero’s journey, like lots of models of criticism, highly prescriptive, which means it seeks to find the points that define itself rather than looking at the work itself to derive the form or meaning. In scientific terms, it has a strong tendency toward confirmation bias. I consider this a fundamental flaw in most forms of literary criticism, but this does not mean they aren’t at all useful or interesting. I think the danger of such approaches is the feeling that, as a writer, you OUGHT to be working within them. One of my upcoming projects is highly mythological in its style and intent, and might fit into “the hero’s journey,” but I won’t be looking to add its elements in an obtuse fashion, nor do I want to avoid them. I want to just write the book, and let the structure be what it needs to be to have the effect that I want. And yes, Adam’s book is on the list.